Use Left/ Right and UP arrow keys or the rotate buttons around the level box to rotate the grid. 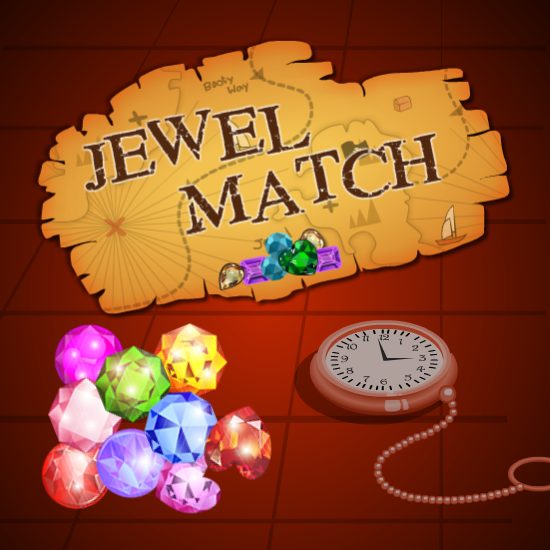 Explode all Jewels to advance levels. You have limited life and the timer is ticking. Good luck!